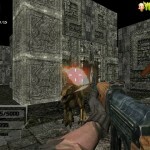 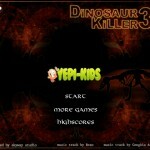 3D Shooting Action Yepi Kids Click to find more games like this. 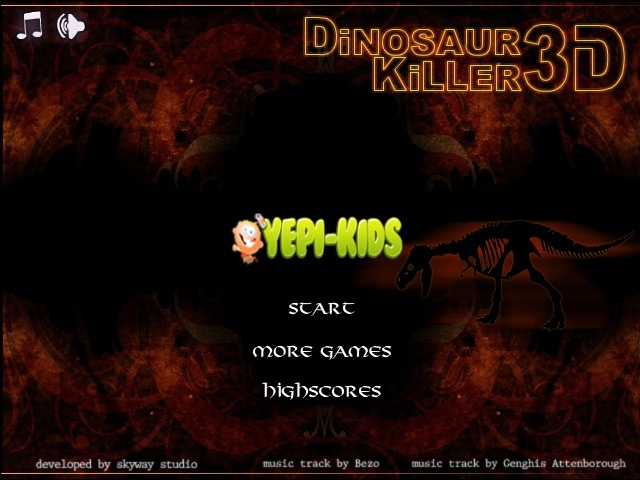 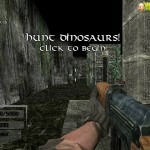 Dinosaur Killer is a shoot em up game where you have to stand wave after wave of dinosaurs that are hungry for blood. 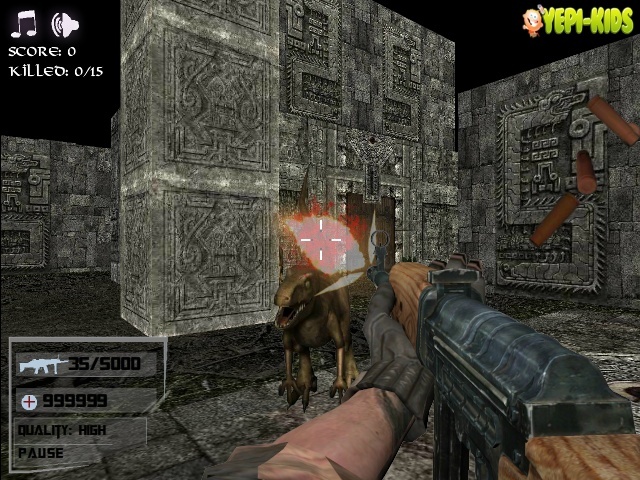 Do you have what it takes to destroy the hungry beasts and keep your blood and live another day?. 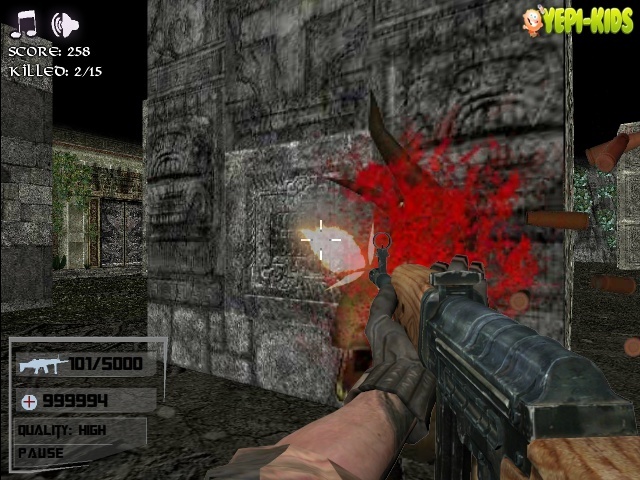 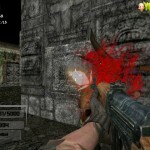 Kill them all to complete the game as each level gets more and more difficult. 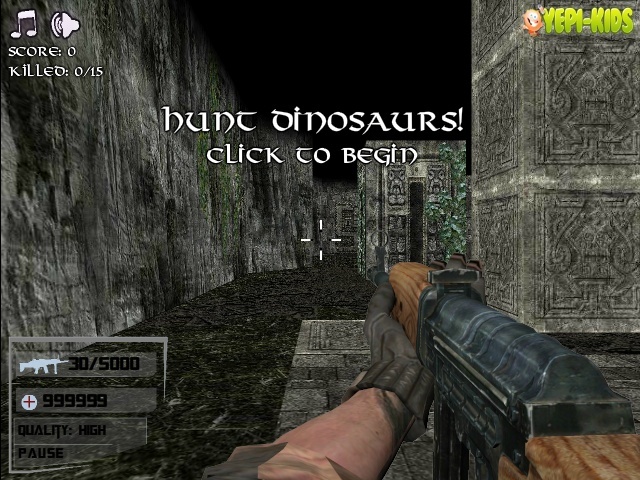 Can you be the hero?